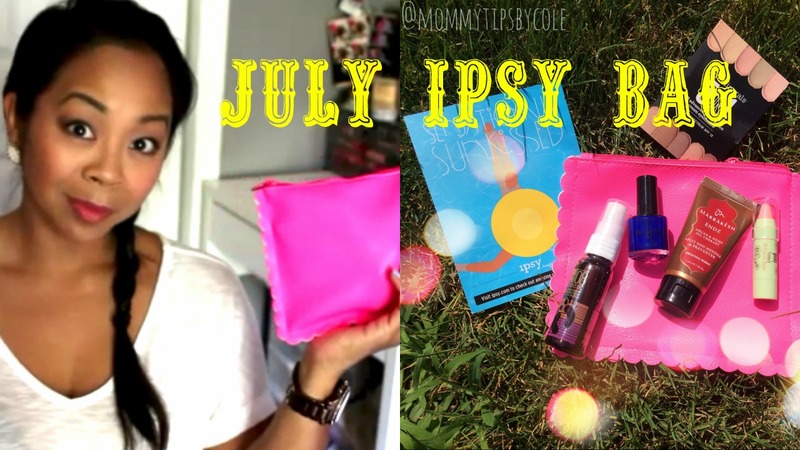 JULY 2014 IPSY BAG – I WON A YEAR SUBSCRIPTION!!! You are here: Home › Uncategorized › JULY 2014 IPSY BAG – I WON A YEAR SUBSCRIPTION!! !